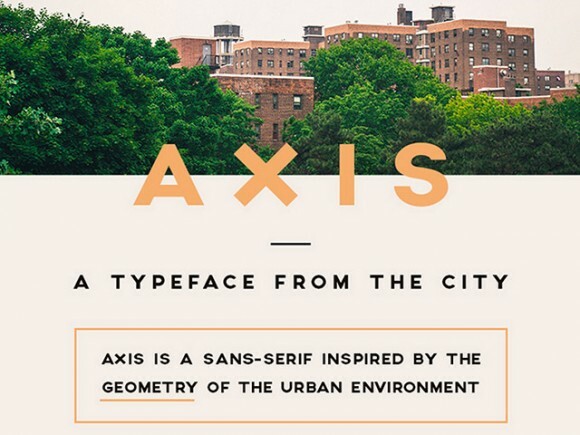 Axis is a free sans-serif font inspired by the geometry of urban environment. Designed by Jean M. Wojciechowski. Posted on June 25, 2014 in Free fonts and tagged fonts, sans-serif. This post has been viewed 27904 times.